Our BIGGEST OFFER EVER SAVE £100 per person!! It’s BACK, it’s BIGGER than ever, it’s bonkers AND it’s Brexit-proof too!! This is, simply, our biggest ever offer – SAVE AN AMAZING £100 on our Guided Enduro trips by booking NOW. Our 2019 April Offer is launching early and is simple – book any of the available offer weeks (and that is nearly all of them with good availability!) and YOU WILL SAVE £100 per person! 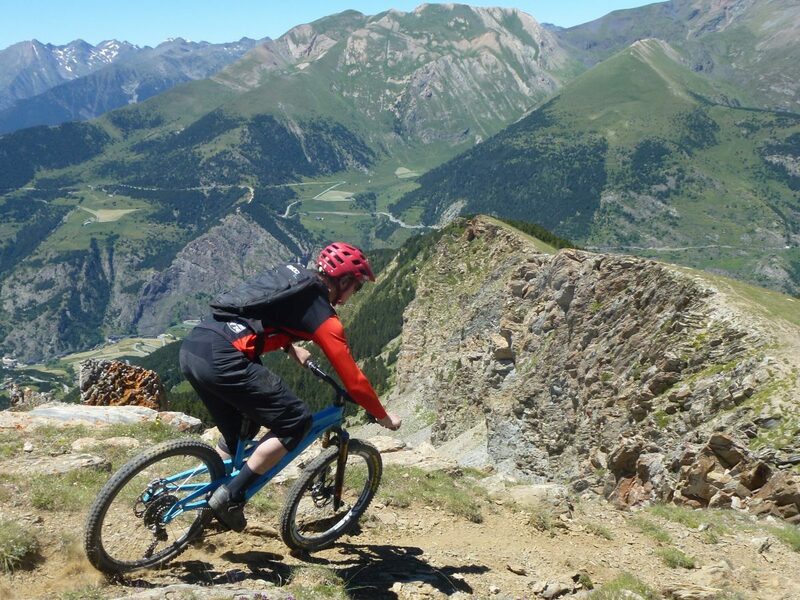 If you were looking for a great value, cheap mountain bike holiday …you have found it – without any comprimise in quality! Yes, that’s right – ONE HUNDRED POUNDS off!! What’s more, if you book a group of more than 5 people that discount will go up to a simply stupifying £120 per person – we have a few gaps to fill, so we are offering something a bit special as a result. 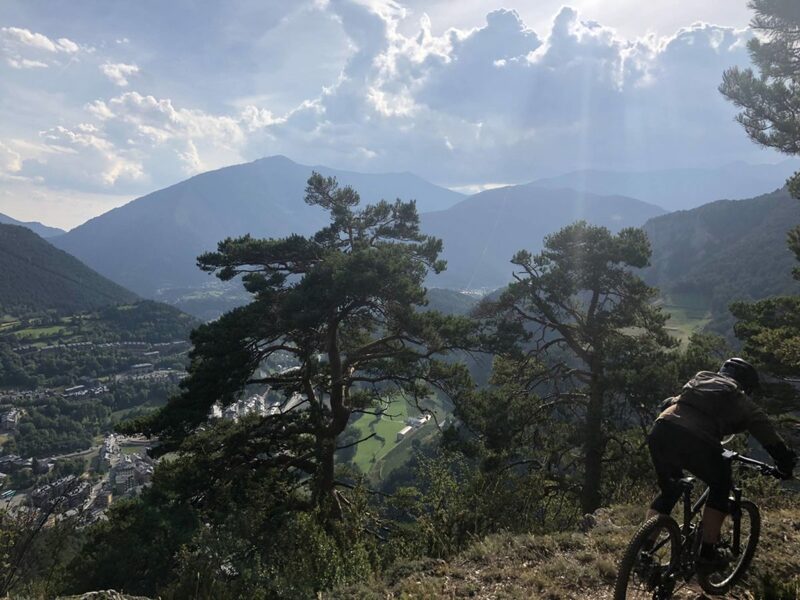 We are hearing a lot of uncertainty over Brexit – but Andorra is the most Brexit-proof destination in Western Europe – it’s not even part of the EU, so it’s a great destiation in these doomy-gloomy times….so why not forget about the woes of the world a bit, and give yourself a break from the stress by escaping with us to Andorra…all accompanied by our most huge discount ever ?! 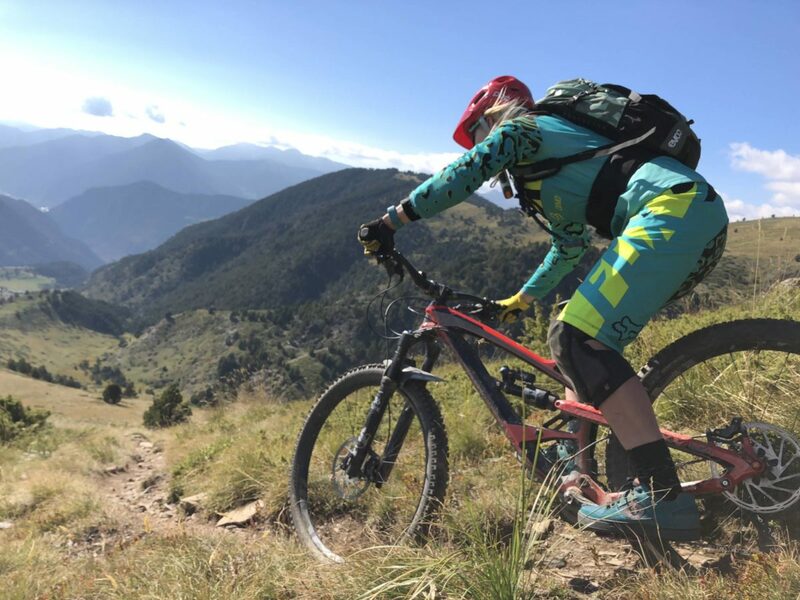 Simply visit any of the accomodation option pages within the Andorra Enduro section of our website to see all of the dates where this offer is available – although it is basically any week which has good availability – and choose your dates now; first come, first served – this offer is going to hit big!